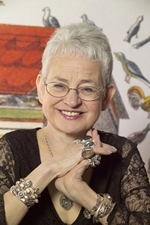 Jacqueline Wilson was born in Bath in 1945 but spent most of her childhood in Kingston-on-Thames where she still lives. She started work at a publisher and then, aged 17, went to work as a journalist for D.C. Thomson in Scotland where she helped found Jackie magazine. D.C. Thomson now publish The Official Jacqueline Wilson Mag. Many of Jacqueline’s books have been adapted for TV. 2002 saw the broadcast of Jacqueline’s own adaptation of Double Act for Channel 4 Schools and a major 26 part BBC series based on The Story Of Tracy Beaker, which became CBBC’s highest rating drama (five series). This was followed by Tracy Beaker Returns in 2010 (3 series) and the highly successful spin-off, The Dumping Ground. Girls in Love (two series) and Best Friends were adapted for ITV and The Illustrated Mum and Dustbin Baby for C4. Hetty Feather is the latest to hit the screen for CBBC. These adaptations have won numerous awards, including Best Children’s Television Drama 2013 at the children’s BAFTAs for The Dumping Ground. Jacqueline’s books have also been adapted for the stage, including The Lottie Project, Double Act, Bad Girls, Midnight, Secrets, The Suitcase Kid and the musical, Tracy Beaker Gets Real. Most recently, an Olivier Award-nominated adaptation of Hetty Feather is touring the UK, including West End production at the Duke of York’s theatre. Jacqueline has won numerous awards. In 1999 The Illustrated Mum was shortlisted for the Whitbread Children’s Book Prize, won the Children’s Book of the Year and the Guardian Children’s Fiction Prize and was Highly Commended for the Carnegie Medal. Lizzie Zipmouth won the Gold Smarties Prize and Girls In Tears was named Children’s Book of the Year at the 2003 British Book Awards. In 2002, Jacqueline was awarded an OBE for services to literacy and was made a Dame in 2008. In 2004 it was announced by PLR that Jacqueline was the most borrowed author from public libraries in the UK, toppling Catherine Cookson from pole position after 17 years. 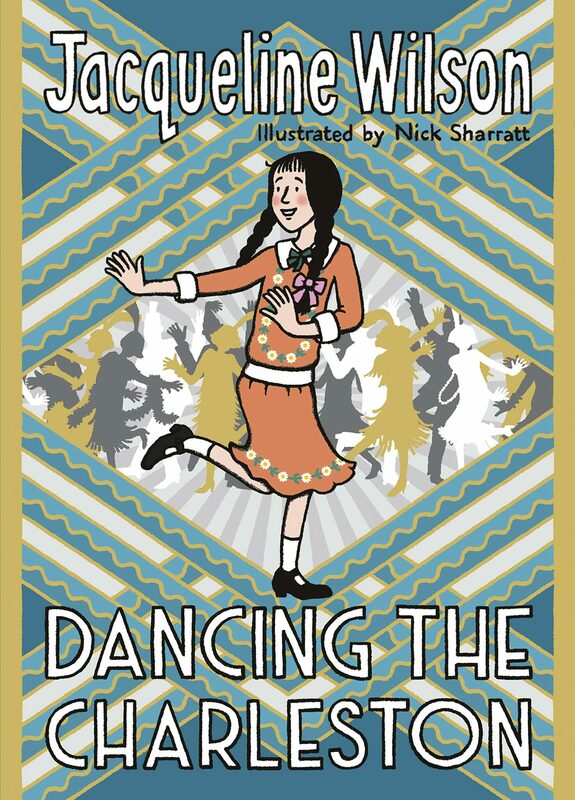 Jacqueline was Children’s Laureate for 2005-2007 and has now sold more than 40 million books in the UK alone and been translated into 30 languages.